Lucas is a skilled international government relations professional with almost six years of lobbying experience in the IT, Telecom, and Defence sectors. 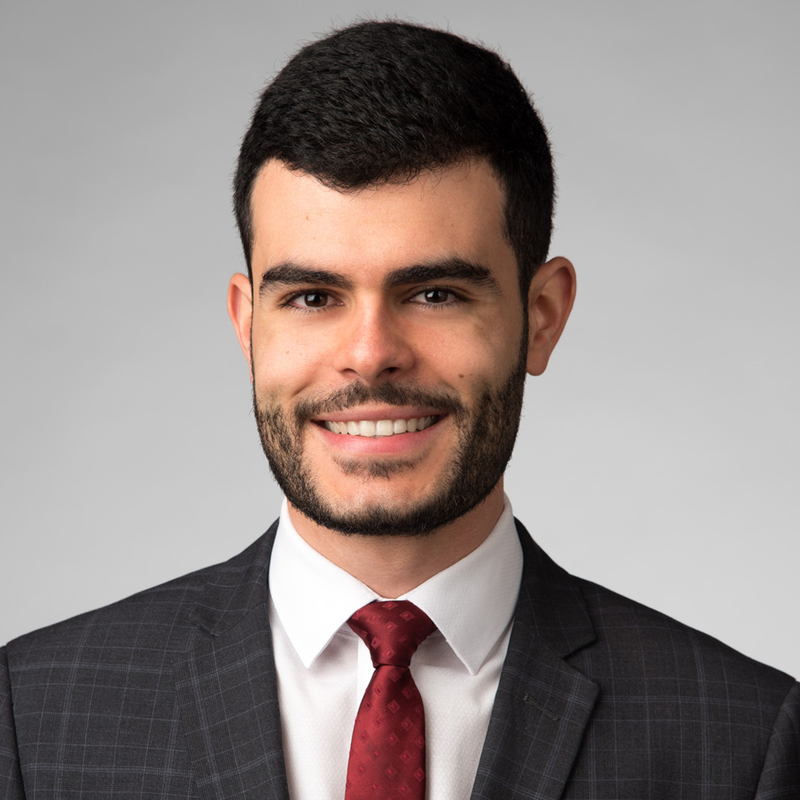 Lucas leverages his experience working on the Hill and specialized knowledge in Canadian government decision-making processes to provide targeted engagement strategies for clients. He has experience managing government relations campaigns as a consultant and as an in-house lobbyist for organizations in Brazil’s National Congress and public service. During that time, Lucas helped an association and ICT companies achieve tangible results by promoting policy change, securing tax benefits, raising their profile to key public sector audiences, and helping them navigate complex regulatory environments. Furthermore, Lucas advocated for ethics and transparency in lobbying while he was a member of the Board of Directors at Brazil’s Government Relations Association. Lucas holds a Master’s in Political Management (M.PM) from Carleton University, and a Master’s in Business Administration (M.BA) with a specialization in Government Relations from the Getulio Vargas Foundation. Lucas has written for several publications on the subject of lobbying and digital innovation.